What just happened? Following the recent Gmail privacy debacle, House Republicans sitting on the Energy and Commerce Committee have sent letters to the CEOs of Alphabet and Apple with demands for answers regarding their roles in the scandal. The letters also ask questions related to general privacy concerns, including company data collection policies and unauthorized audio recording. Earlier this month, news broke that Gmail and other services allowed third-party developers to read your private messages. While most app developers likely used algorithms to scan through your emails, a handful permitted actual employees to view them as well. 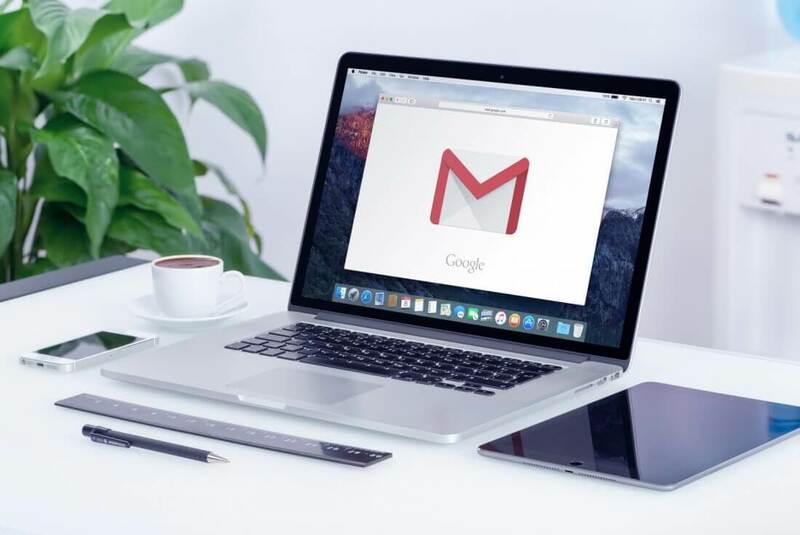 Naturally, this was concerning news for many - regardless of the developers' intentions, Gmail users weren't too pleased to learn that strangers could look through their private correspondence. Some of the individuals worried about this privacy breach happen to be Republicans sitting on the House Energy and Commerce Committee. The Committee has sent two letters to Apple CEO Tim Cook and Alphabet CEO Larry Page. ...Congress feels that by allowing users to access App Store software that has access to their personal information, Apple is contradicting their publicly-espoused emphasis on privacy. If you're wondering why Cook is involved in this matter, Congress feels that by allowing users to access App Store software that can view their personal information, Apple is contradicting their publicly-espoused views on privacy. At any rate, Congress' letter to Page is clearly the main event, with detailed demands for answers regarding the recent Gmail privacy debacle. However, both letters collectively cover far more ground than that. In the letters, Congress asks both CEOs for information regarding their data collection policies and privacy standards in general. "Do Google's Android devices collect audio recordings of users without consent?" One question reads. Congress expects Page and Cook to reply by July 23, "pursuant to Rules X and XI of the United States House of Representatives."